Outdoor camping is an exciting activity that one should experience at least one, and as many as possible. Every time I go camping, there is a new experience gained, no matter how many time I?ve camped. One of the most important takeaways after all the camp is that you must be carefully prepared to fully enjoy the experience. 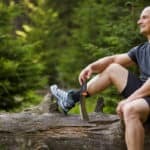 I?ve listed the 5 essential tools for outdoor camping that you should (and must) bring for your next trip. Camping is not for the weak. Camping could be very exhausted, and dehydration is never a good option. 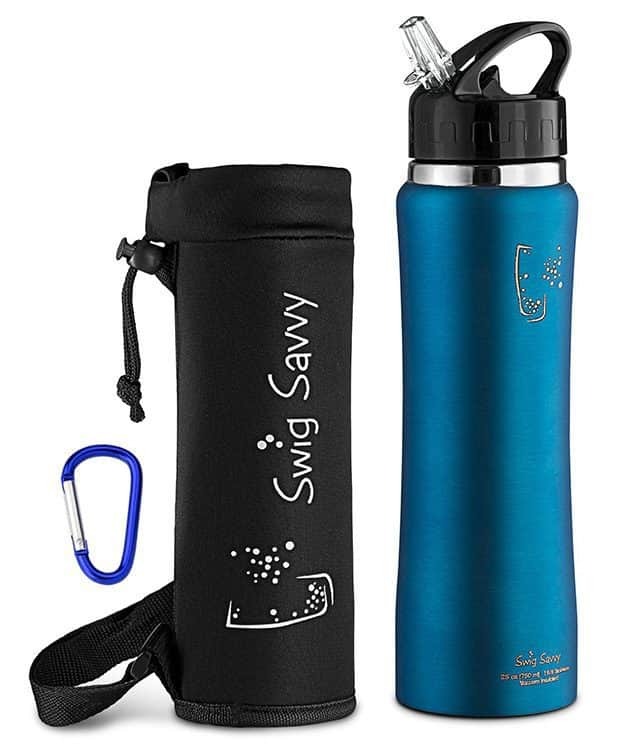 Having a water bottle in handy would help keep yourself cool during the day, and always be ready for the planned activities.You could look for water bottle with the hook, where you can attach it to your backpack for convenience. Some bottle can even be attachable to your bike (for multi-purpose). In the dark, the tactical flashlight is simply your best friend. Small and easy to carry, it should be stored at the outermost of your backpack, so you could easily reach them. Not only a great tool for outdoor camping, tactical flashlight will sure come in handy for your everyday activities. 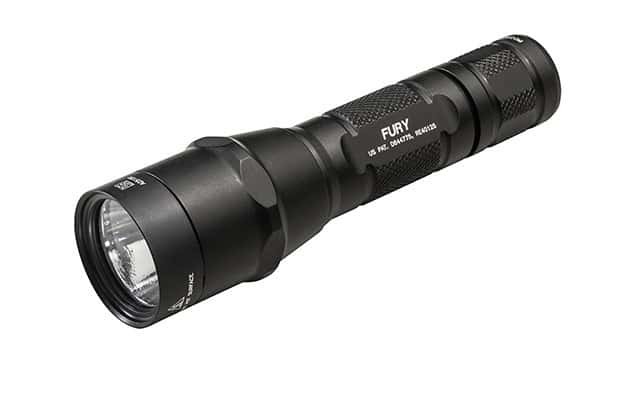 Even better, tactical flashlight could double down as an improvised weapon. 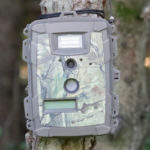 It can momentarily disorient attackers, and give you a split seconds to escape from danger. 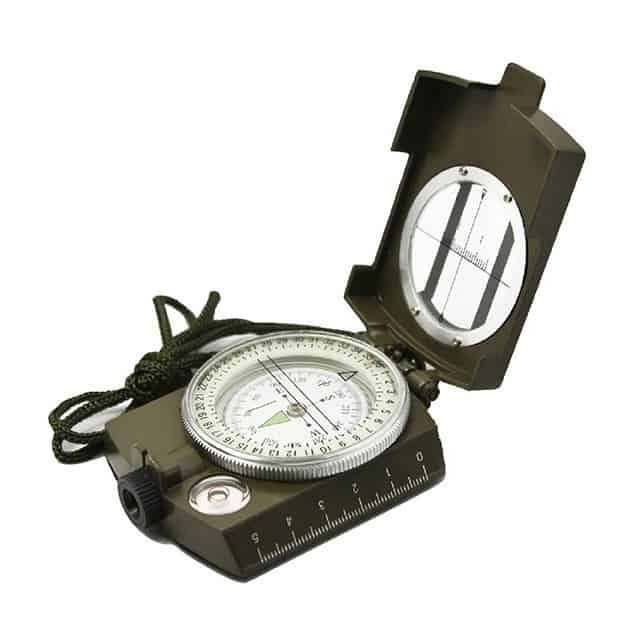 Moreover, some tactical model comes with the bezel, where you could use it as a striker. Knowing your direction is the most important skill for camping. A compass helps your achieve just that. It?s compact, so just make sure you have it ready in your backpack. Also, do learn how to use the compass properly for identifying direction. It could be cold at night, and having a comfy sleeping bag really makes a difference. As this is a very core tool, opt for a more high-grade sleeping bag, where comfy and compact could go together. 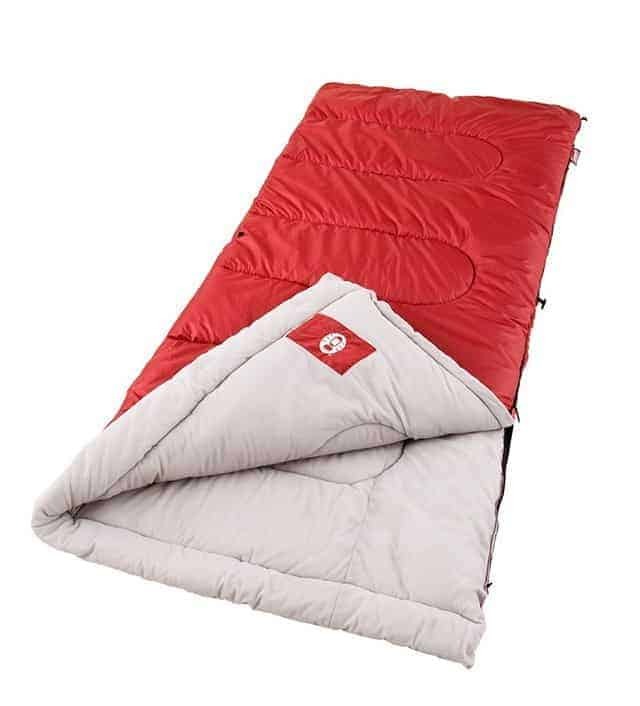 Higher-end range sleeping bag use very lightweight and durable material, so you could use your bag over and over again.Paying a little more upfront could save you a lot from all the troubles. Also, check out the degree your bag could protect yourself from. If you plan for camping in cold weather place, choose the sleeping bag that could withstand that temperature range. A pocket knife is compact and you should always have it by your side. 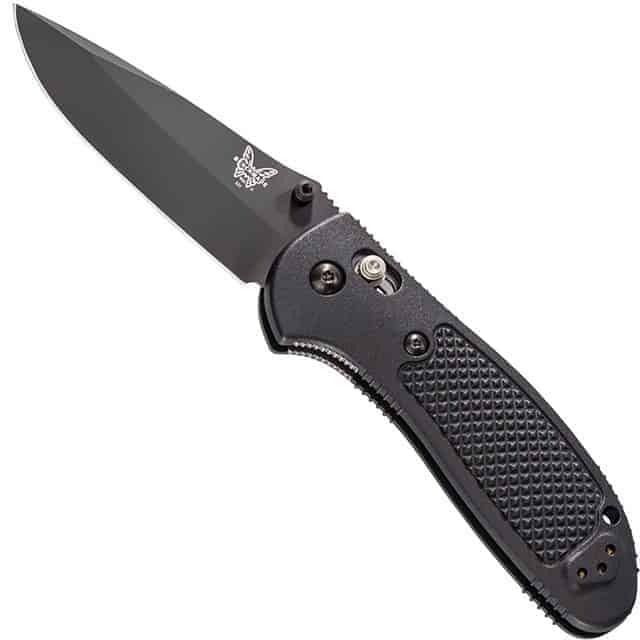 It can used to cut plant, open bottle or defending yourself against danger. 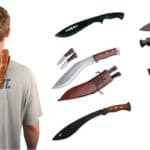 You?ll never know what could happen, but having a pocket knife in your hand would help you gain a lot of confidence.Be sure to take care and maintain your knife well. Before putting your knife back to your pocket, wipe it clean with damp clothes. Make sure to leave your knife dry, or it may rust. Also, sharpen your knife, so ?you do not need extra force when cutting things. 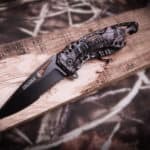 A well-maintained knife is the best companion you could have while camping. 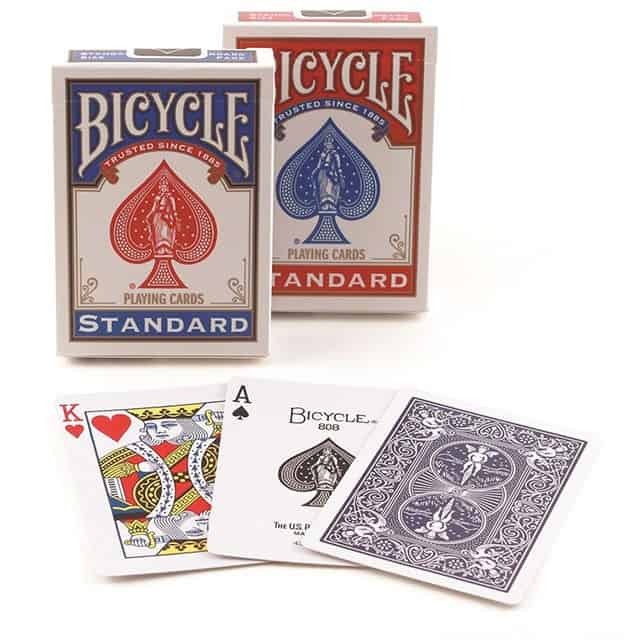 If you’re into playing poker or other card games, bringing a deck of cards can bring relief and entertainment after a long day of hiking or camping. Consider that you will need some enjoyment and think about bringing a game to pass the time in the evenings. 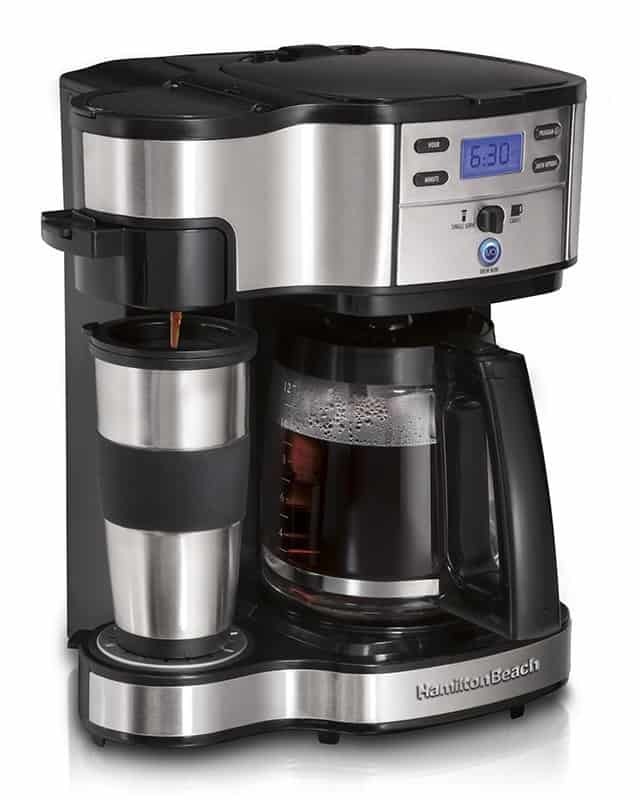 A coffee maker like a french press would be a great item to bring on your trip. After a long day of hiking or outdoor activities, settling down by the fire with a cup of coffee is one of my favorite things to do. The above tool is essential for any camping trip. Having those with you is a great assurance that you are well-prepared for the trip. 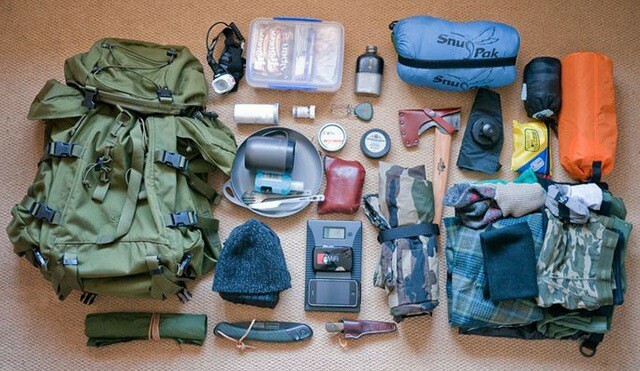 Only with careful preparation that you could fully enjoy the camping trip. 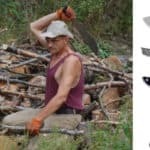 Do learn how to use the tools effectively, so you know how to re-act in difference scenarios.Jimmy is a tool enthusiast, who have been through many tools for his DIY projects. He runs a blog, where he reviews various tools he has used at Air Tool Guy. A small extra pocket knife will be very helpful just in case. A small one wont really affect the weight you have to carry. I have a roadeavour knife only a size of credit card.